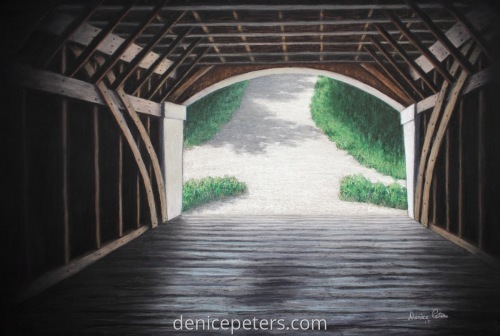 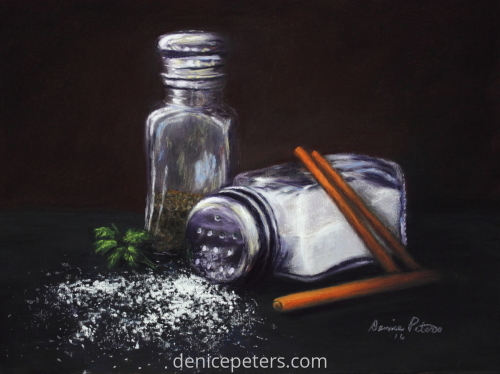 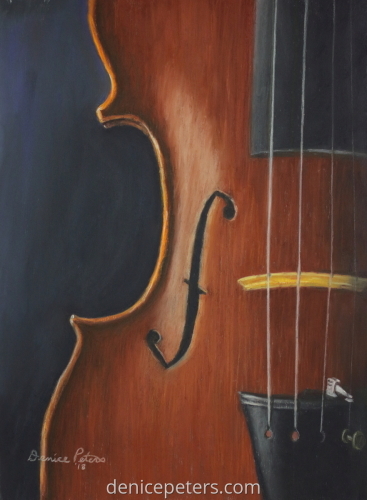 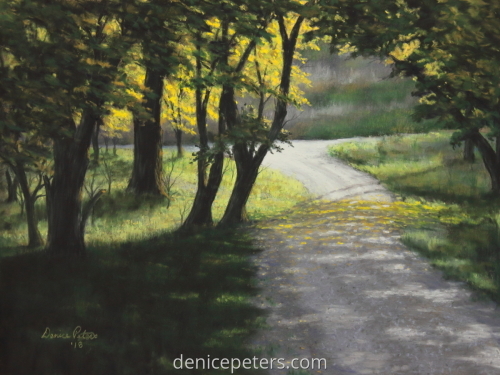 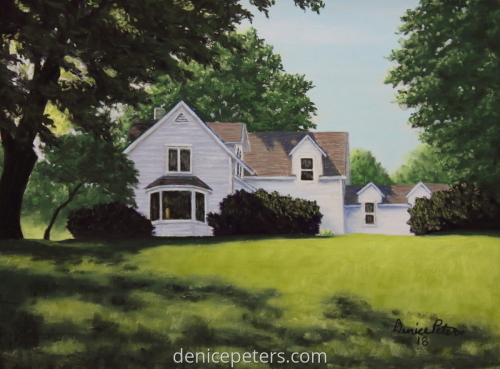 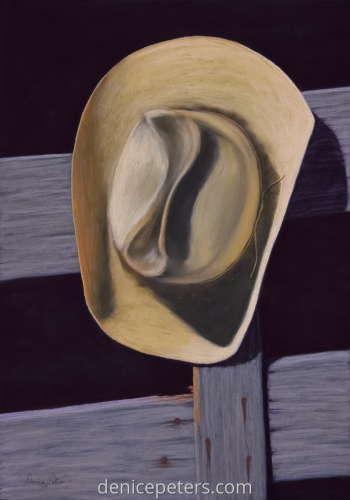 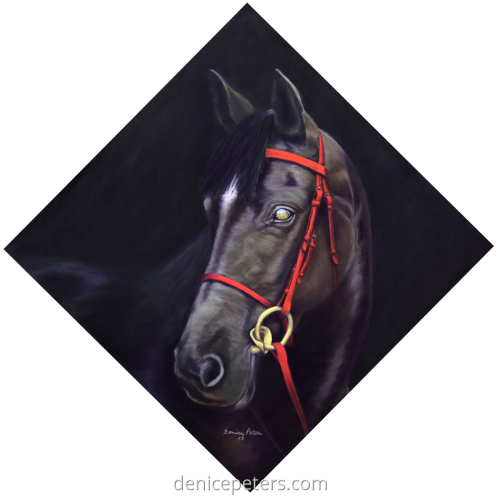 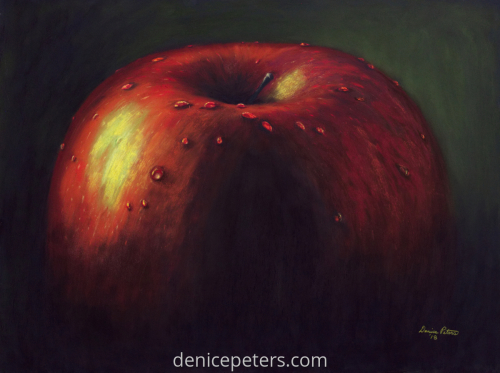 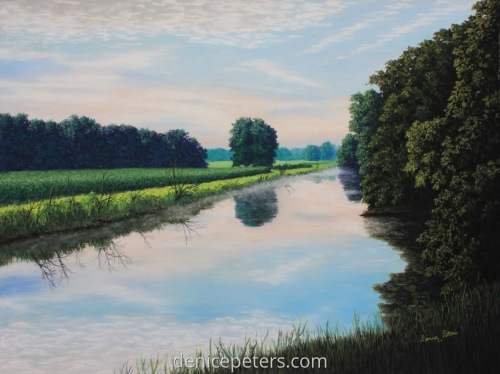 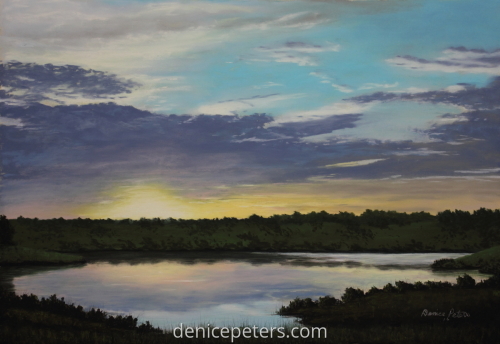 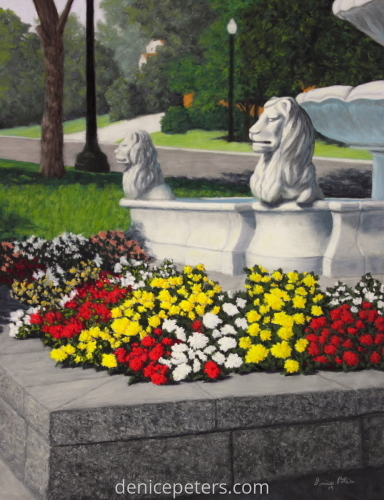 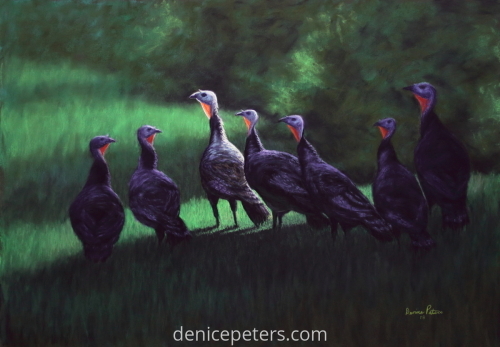 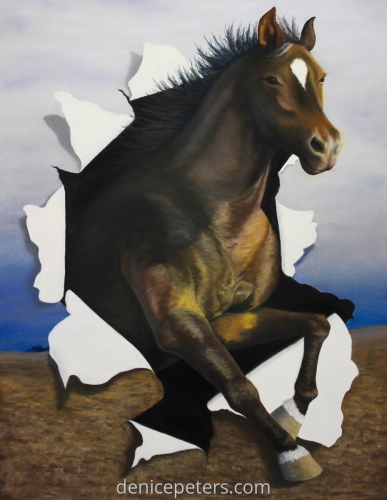 Denice Is a self taught artist who took it upon herself to hone her unique talent with the pastel medium. 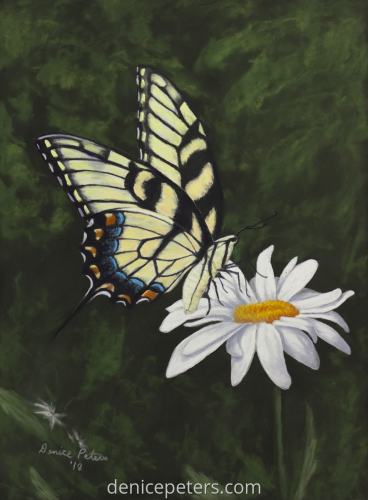 She's an Iowa native and has shown nationally and in international shows. 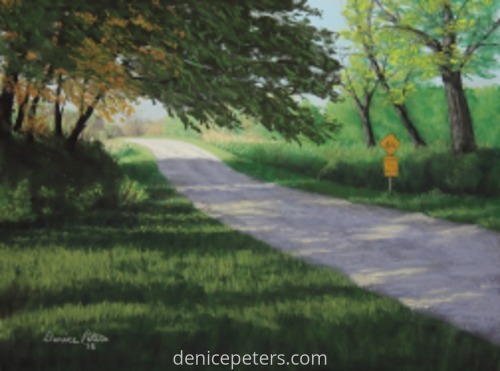 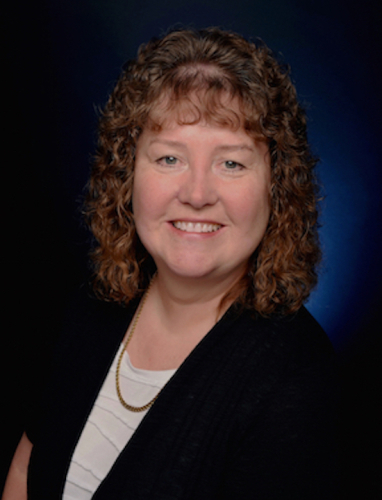 Denice's work has attained many awards and can be found in several galleries and many private collections.